same pose with a great expression ! 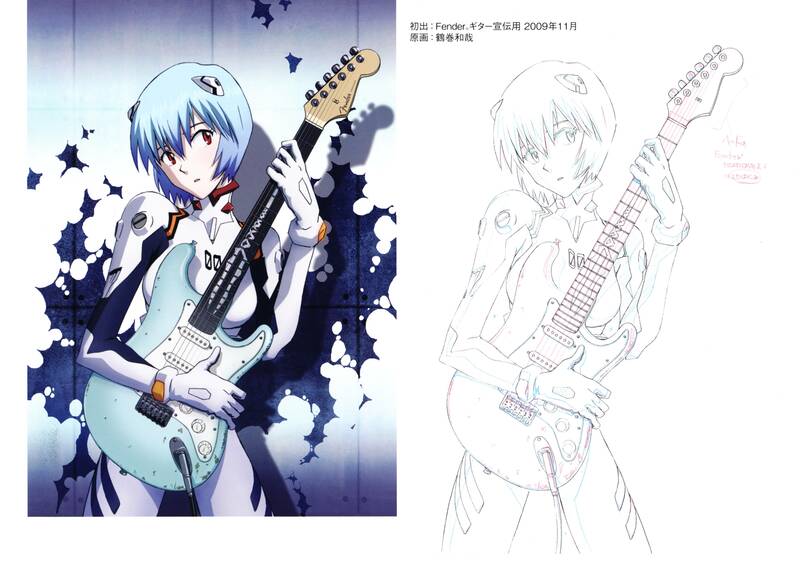 The last thing I would think about Rei that she is posing with a guitar. Nice picture. I like it. Ill use to make an icon for my music folder in the pc. is this the original of the rei guitar? angeles, chicas y rockan roll!